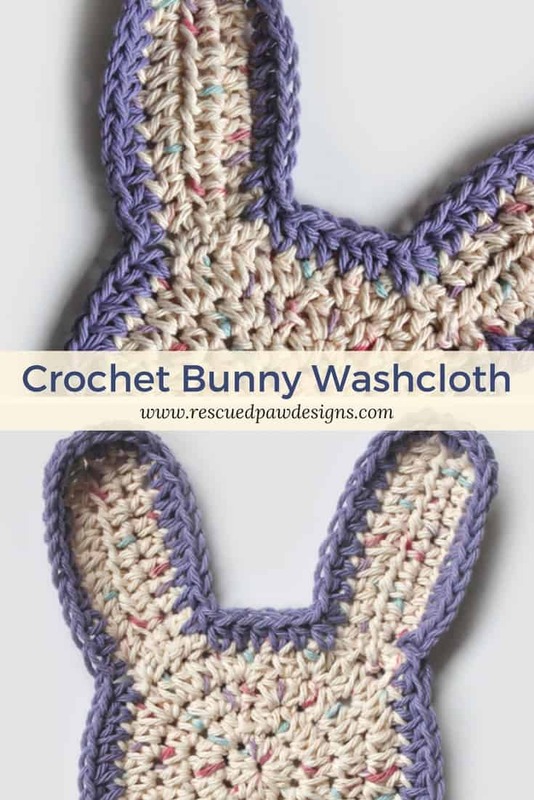 Make this washcloth bunny crochet pattern today! 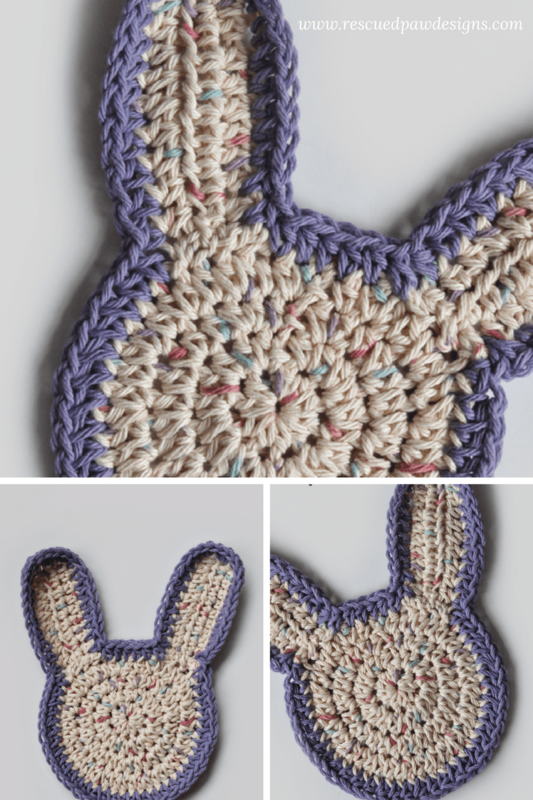 Read on down to find the free pattern to make this cute little bunny! 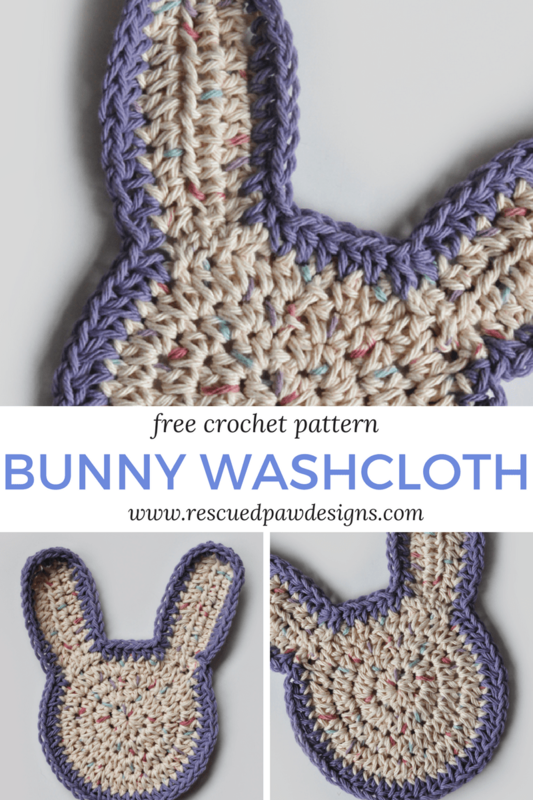 The Cutest Crochet Easter Bunny Pattern! 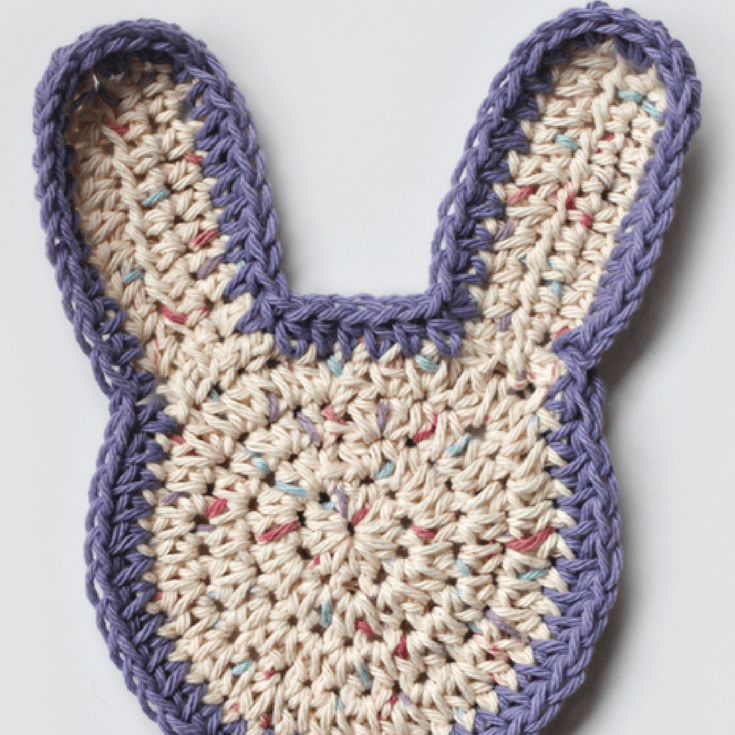 I am so excited to share my newest Easter crochet pattern the “Easter Bunny Washcloth”. My kids are super excited to have these and who knows they may get a shower willingly without a struggle. Kids (adults too!) love this crochet bunny! I will be so happy if I never have to hear “Mom, I don’t need a shower. I just got one (X) number of days ago” again! I hope you enjoy this Easter crochet bunny pattern and Happy Spring! chain (ch) 11, half double crochet (hdc) in 2nd ch from hook and in every stitch (st) across (10), turn. ch 1, hdc in every st across (10), turn. attach soft violet to corner of right ear and * hdc up side of ear (9 times) 2 hdc’s in each of next 3 ch’s (top of ear) hdc down side of of ear (9 times), 6 hdc’s top of head, repeat from * for next ear. 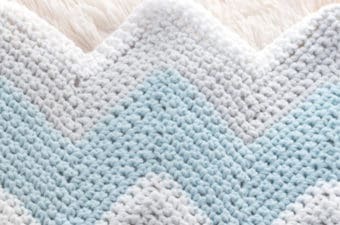 continue to hdc around the rest of the head , slip st to first hdc, fasten off and weave in ends. 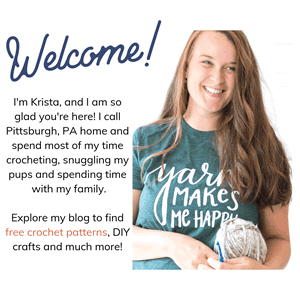 If you have any questions about this easy crochet bunny pattern please feel free to ask! I am more than happy to assist in any way possible. 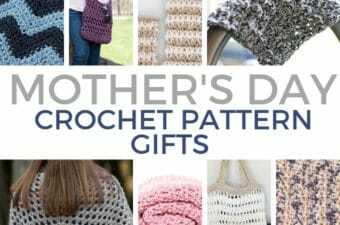 Thank you for stopping by to check out my pattern. 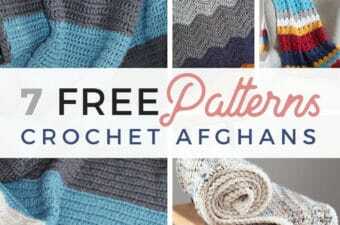 Please head on over to Yarn Mamas to check out our apparel made especially for creatives.